As most people know, Leap Day only occurs every four years. February 29th can only be observed so often, so it’s almost like Leap Day leaps through time. 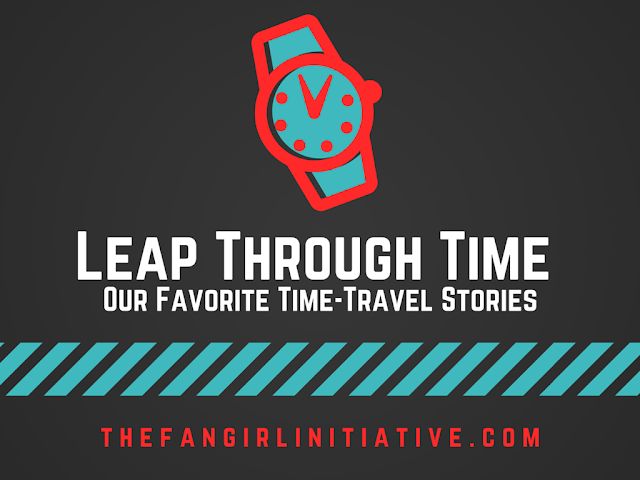 In honor of Leap Day, we recommend these time-travel related fandoms for your enjoyment. For me, recommending my favorite time-travel shows or books is hard because I usually devour them. I love time-travel stories. There’s just something about being whisked away to another time or place, whether it’s the past or the future. I think if time machines were real, I’d find a way to make time travel my career. I’d love to travel to and from times, learning about different people, different places, and different periods. That being said, Doctor Who is an obvious recommendation for a time-travel series. Not only is it the longest running science-fiction TV series, it has a plethora of stories to enjoy with 826 episodes. Plus, the Doctor Who fandom is loads of fun to belong to. 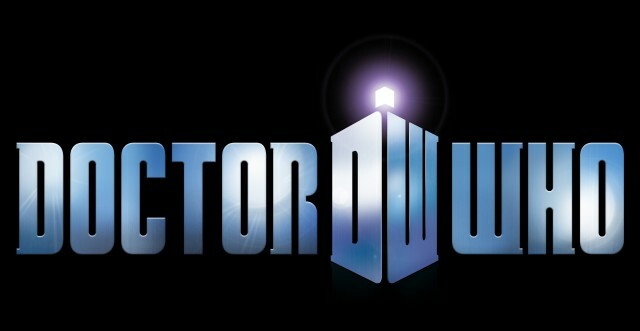 If you like aliens, time-travel, or the sense of a British adventure, Doctor Who is the show for you. A number of years ago, I fell into the River of Time fandom. Yes, I fell. These YA books follow two sisters who wind up in medieval Italy where knights not only fight over them but for them. 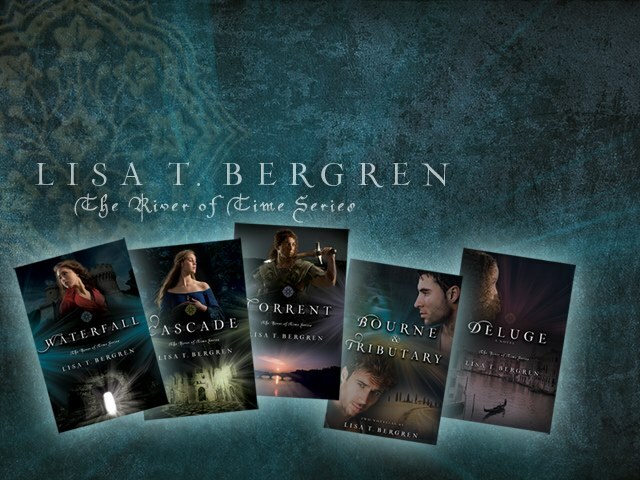 Full of heart-pounding adventure, drool-worthy romance, durable female characters, and medieval Italian charm, this is one book series I recommend to anybody. One of my favorite anime series, The Melancholy of Haruhi Suzumiya follows a regular boy, Kyon, who ends up in a mess of crazy because of Miss Suzumiya. 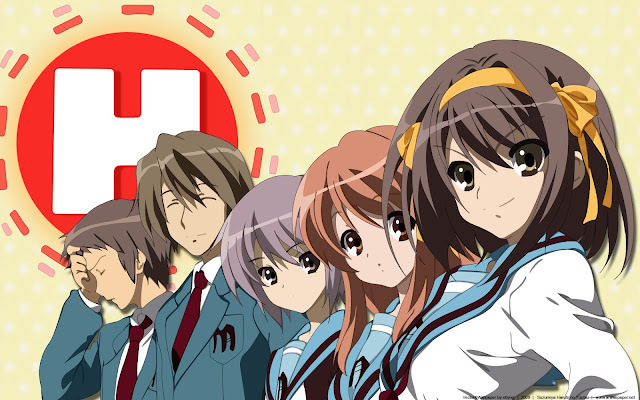 Haruhi thinks everything is boring unless it deals with aliens, time-travel, and espers. But what she doesn’t know is she has accidentally befriended an alien, a time-traveler, and an esper. And it’s Kyon’s job to make sure she never finds out. Thus, shenanigans and chaos follow. It’s a beautiful anime full of mystery, humor, and time-travel! One of Lego's newest video games, Lego Dimensions brings together favorite characters from all over to save the Dimensions from an evil Lego lord. That's right folks, you can be Gandalf and ride Marty's hoverboard or be the Doctor (all 13th incarnations) and ride Owen Grady's velociraptor. Or tons of other combinations between DC Comics, Lord of the Rings, Back to the Future, Doctor Who, Portal, Scooby-Doo, Ghostbusters, The Lego Movie, Jurassic World, and more. As the various characters, you travel through time and space to rescue different dimensions, which have been mashed together by the Lego power. It's quite the adventure and fun for all ages. I recently have been playing it and love this game. Plus, I get to ride a velociraptor through the streets of Gotham. One of my favorite childhood film experience is the entire Back to the Future trilogy. I can't remember how young I was when I first saw them, but they're a major part of my childhood, and watching them today still showers me in lots of nostalgia. 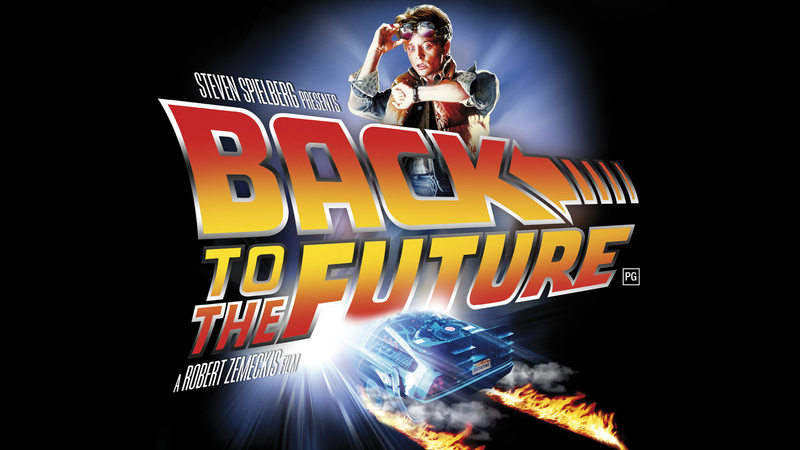 The films follow the adventures of Marty McFly, a high school student, and his friend, Doc Brown, an inventor who made a time machine out of a Delorean. By accident, Marty gets set back in time to the 1950s, where he accidentally meets his parents... and his mom falls in love with him. (Talk about awkward.) To secure his future and make sure he doesn't become a thing of the past, Marty has to somehow get his parents back together again. The two sequels make things even spicier. We go to the future in the second movie--2015 to be exact--to meet Marty's children. We also get to see what 2015 was supposed to look like--come on, where were my hoverboards? In the third movie, Doc and Marty go to the Wild West and almost get stuck there (because it's hard to fix a broken Delorean in 1885). The entire trilogy is full of hilarious moments, but it's surprisingly heartfelt too. If you're looking for a fun story, romping adventures, and lovable characters, look no further than Back to the Future. While some of the story choices on Lost made my head spin, one of my favorite moments was when they incorporated time travel. 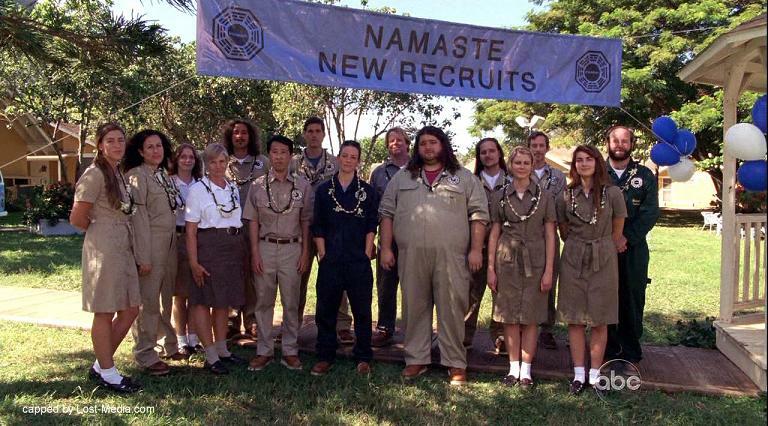 We got to see the Dharma Initiative in its infancy, and going to the past added a whole new layer to the plot. It also assured absolutely anything could happen, which added to the suspense. One of my fondest memories of Lost is Sawyer and Juliet's romance and their "normal life" as they tried to assimilate into the Dharma Initiative. There were other moments that blew my mind, such as the identity of Roger, which just came entirely full circle in the most satisfying way. In addition, though not a traditional time-travel element, the flashbacks in Lost helped us see pivotal moments in the characters' lives. It really helped us understand who these people were, both in the past and in the present (and in Desmond's case, the future). Lost kind of confused me towards the end, but one amazing story choice I will always appreciate was its use of time-travel. My library had a shelf full of Magic Tree House books, and since I'd already consumed half the library by this point, I decided to give these books a try. They became a regular staple of my childhood. The one I remember the most is Vacation Under the Volcano, which was about Pompeii. That book wasn't something I just read--I lived it. 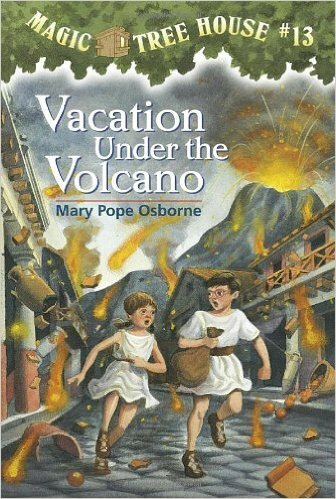 And when I hear the song "Pompeii" by Bastille, you can bet I will still be thinking about that Magic Tree House book. What about you? What are your favorite time-travel stories?